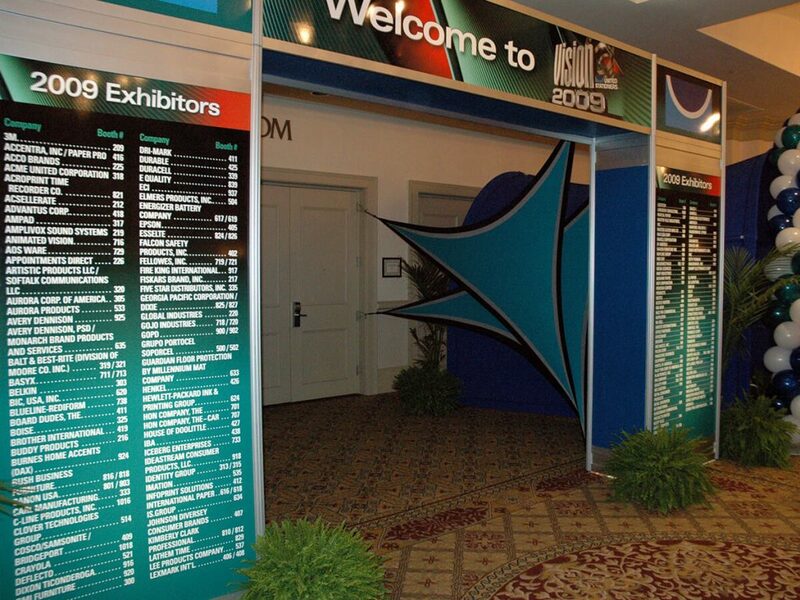 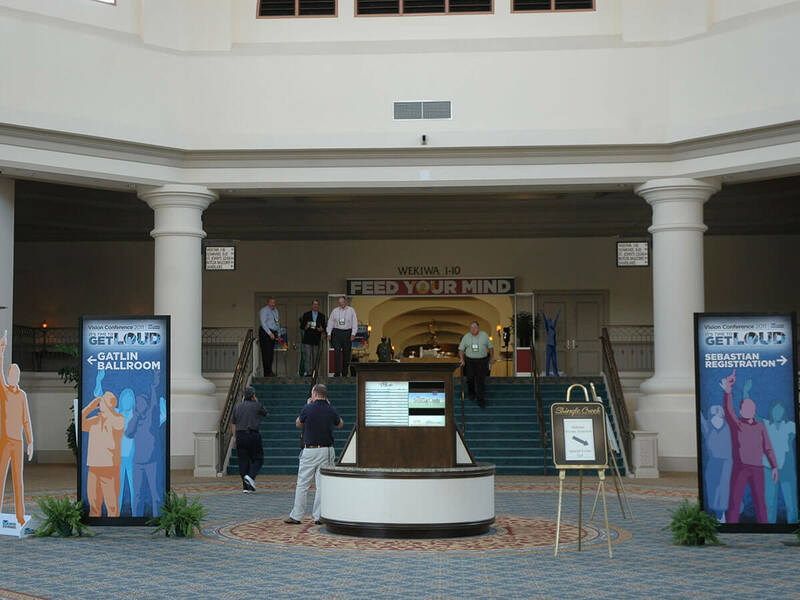 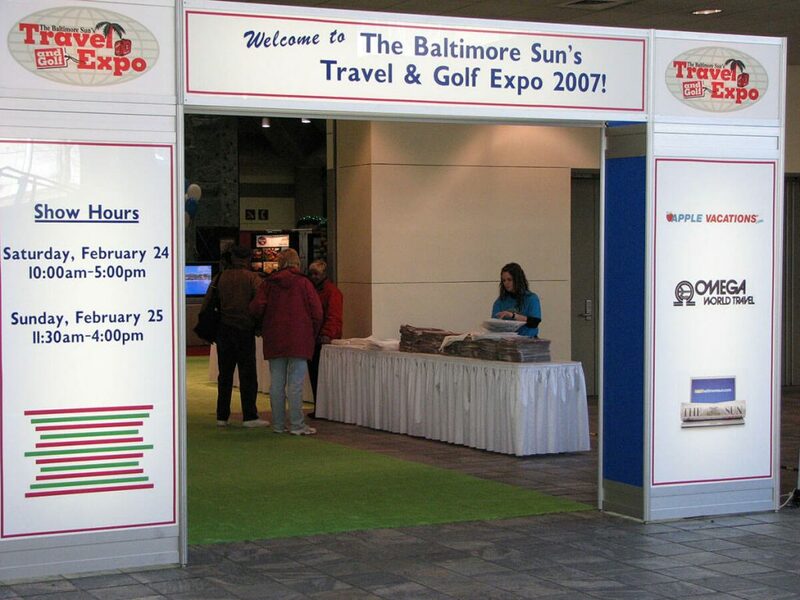 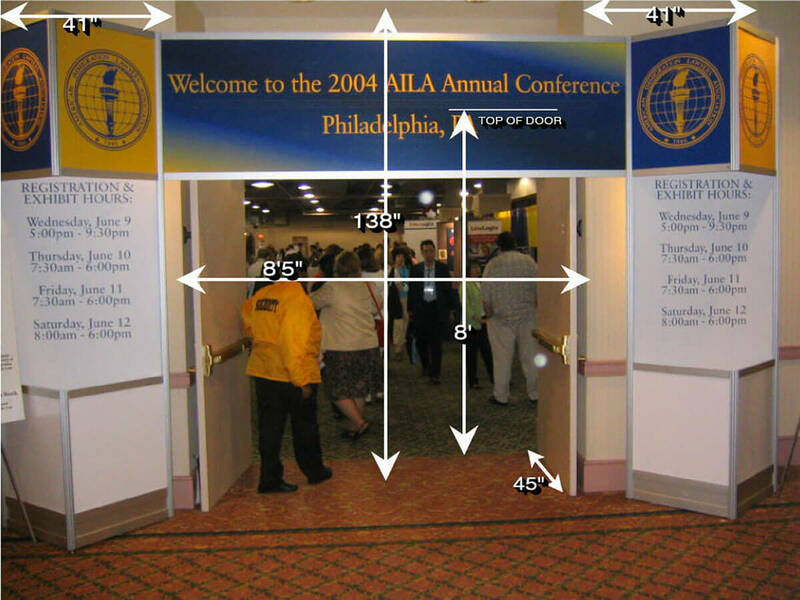 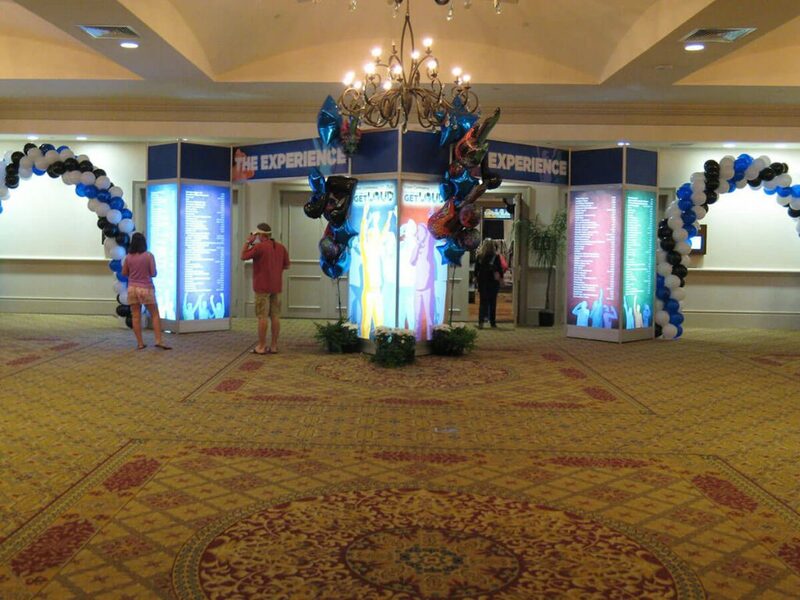 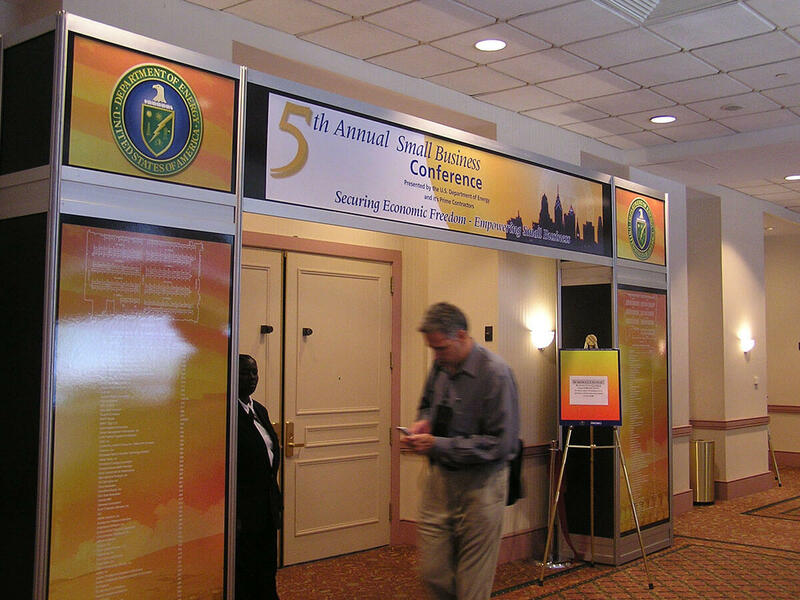 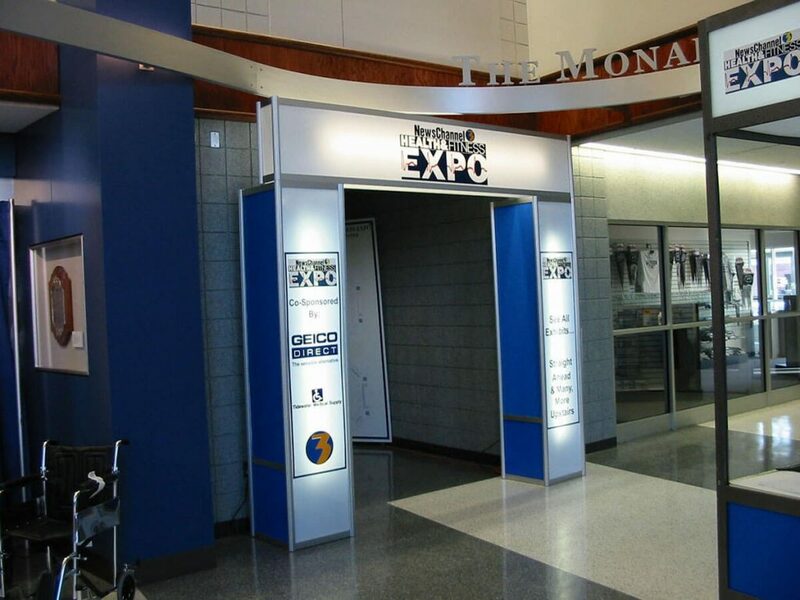 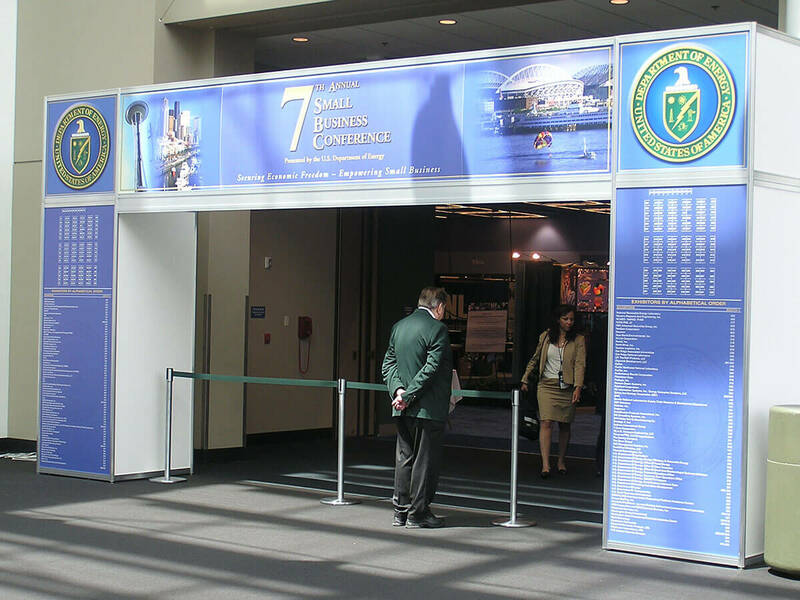 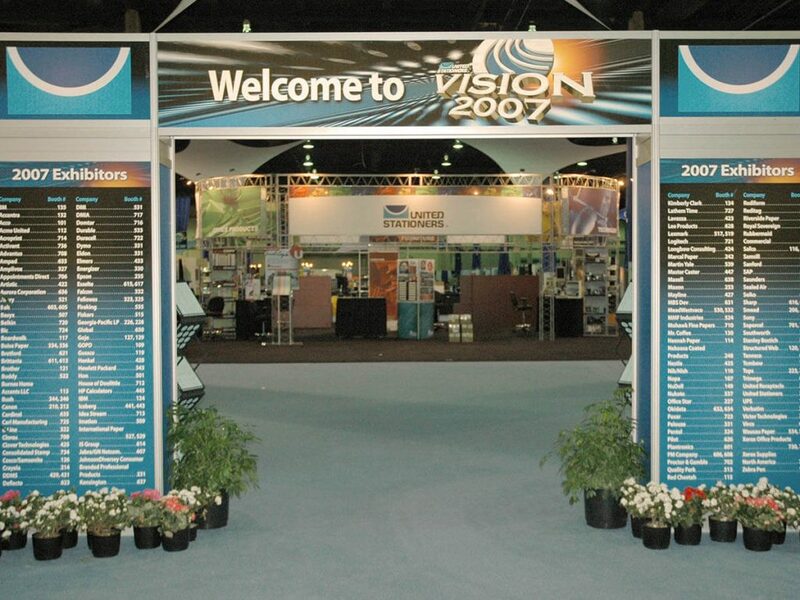 Advantage Expo provides countless options when it comes to the Main Entrance of your event. 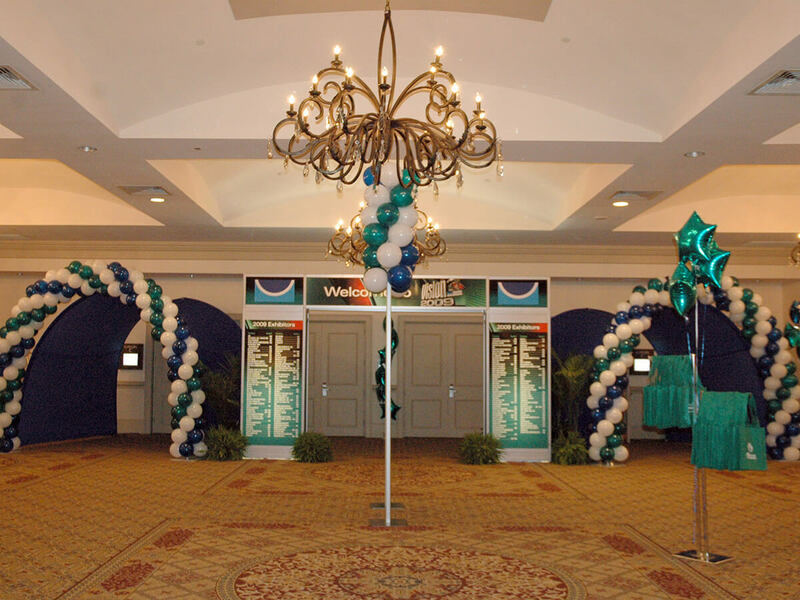 From simple directional towers to full-color displays with plants and flowers, we will work with you to design a unit that best suits your needs and budget. 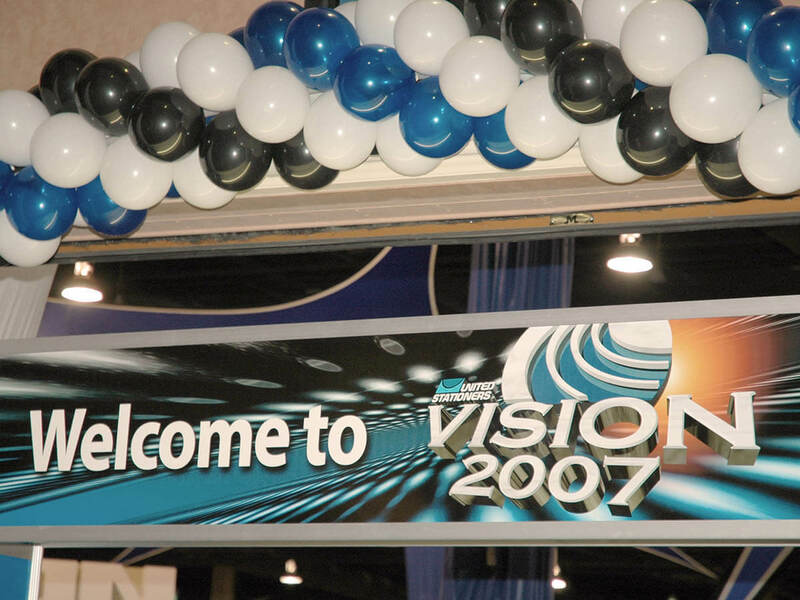 Not seeing what you’re looking for? 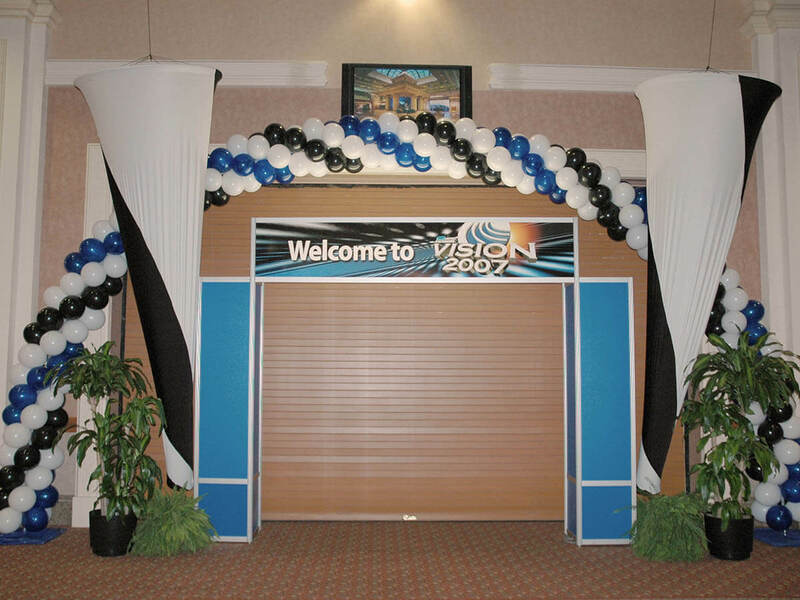 We can build anything! 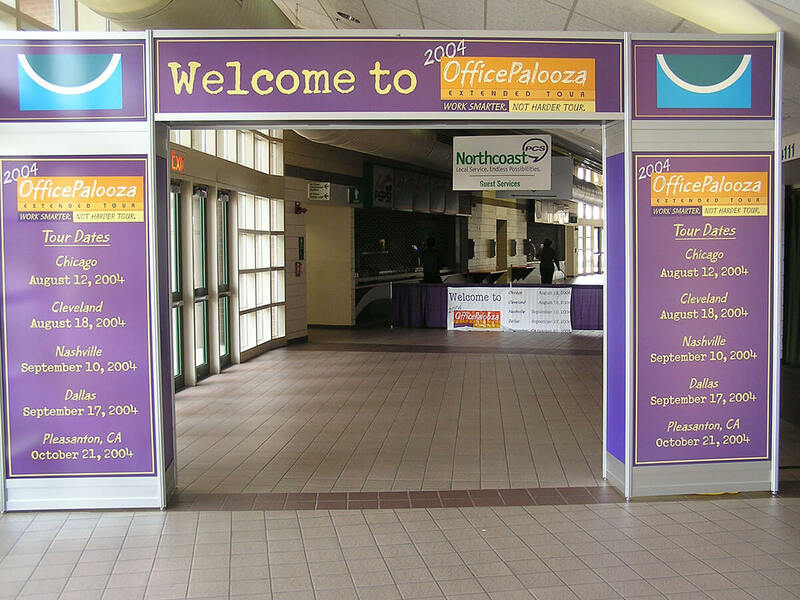 Simply e-mail a photograph or drawing of something you’ve seen and we can quickly replicate it to meet your needs.